Large Volume Steam Autoclave by Tuttnauer. 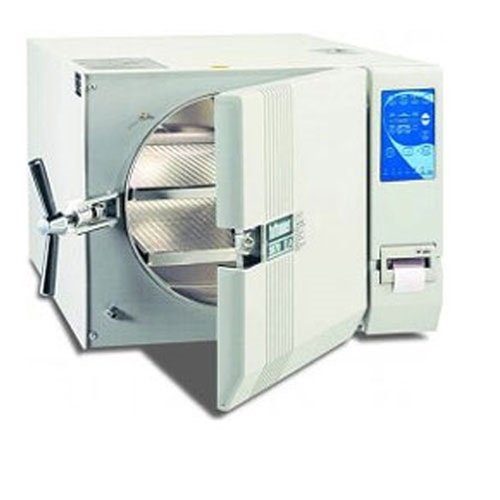 Tuttnauer 3870EA Autoclave features a 15” Chamber. The 3870EA Autoclave is the largest of Tuttnauer’s offering. This Autoclave features a closed door active drying system. Perfect for multi-doctor practices, clinics or surgery centers. 15”x30” chamber accommodates longer instruments or a large number of small instruments. Questions about our Autoclaves, Sterilizers, Washers, or Disinfectors? 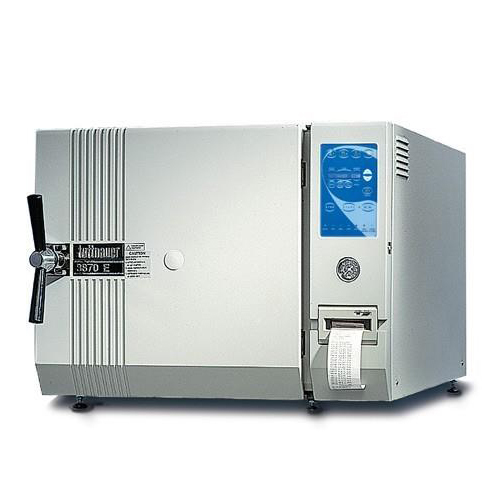 Soma Technology, Inc offers a wide range of autoclaves/sterilizers. If you have any questions about any of our autoclaves/sterilizers or need a quick quote, call 1-800-GET-SOMA and one of our knowledgeable sales representatives will help you.